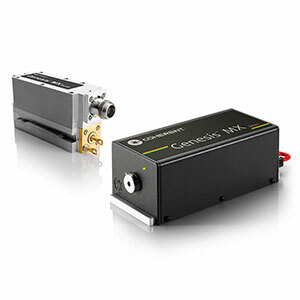 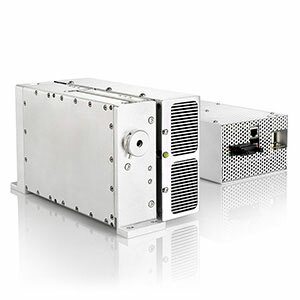 The Genesis family of high-power continuous wave lasers provides solutions for a broad range of applications, including life sciences, medical, holography/interferometry, light shows and more. 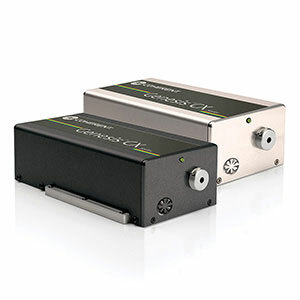 With more than a dozen wavelengths available, Genesis covers the UV, visible, and near-IR spectrum. 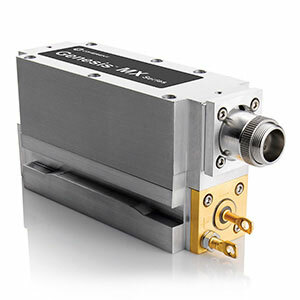 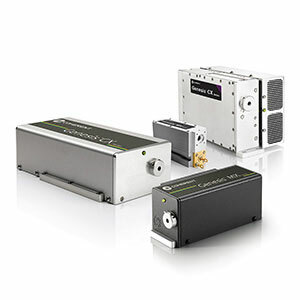 The Genesis CX-Series offers up to hundreds of mW in the UV and up to 10W in the visible and is intended for life sciences, research, holographic and interferometric applications. 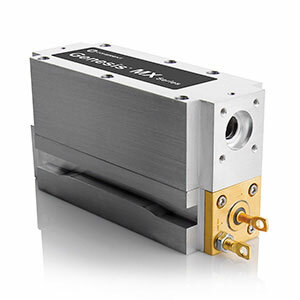 The Genesis MX-Series offers up to 10W in the visible and near-IR range for medical and other applications, as well as up to 1W in the visible for life sciences and research applications. 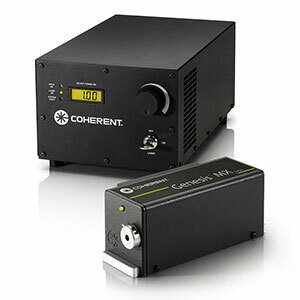 The Genesis Taipan-Series covers the visible range with a multi-watt performance for lightshow applications.